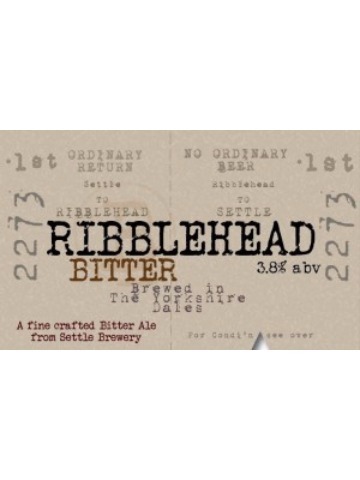 Traditional copper coloured Yorkshire Bitter, a perfect balance of malt and subtle hops. Just the beer we want to drink after a hot and long day in the brewery. 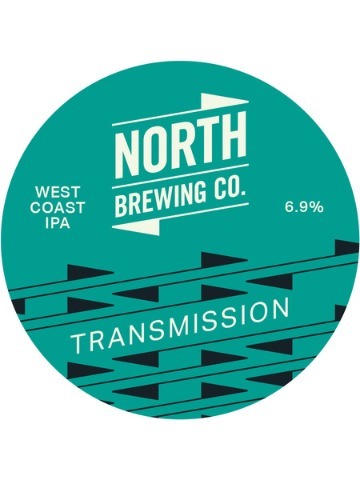 Ultra pale with lots of body brewed with Vermont Ale Yeast and gratuitously hopped with Nelson Sauvin for a full fruity flavour. 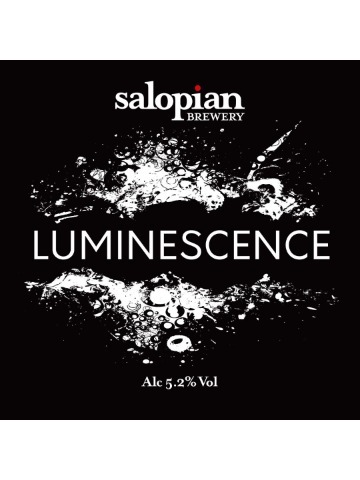 Pale golden in colour this is well rounded and balanced hoppy ale with a flavoursome, full bodied finish. 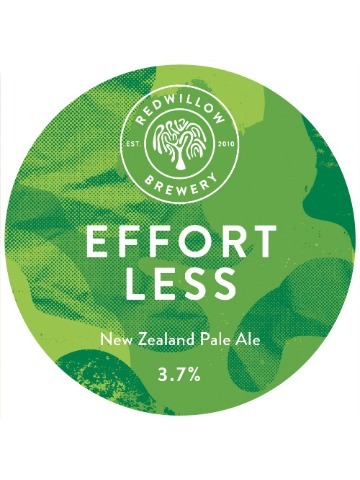 A misty gold with a fresh and fruity aroma of mango, fresh grass and pine resin. 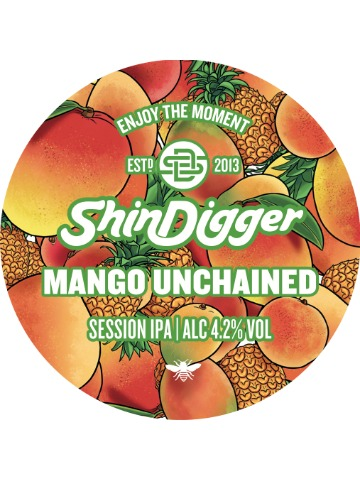 A creamy palate of peach and pineapple twist across a burst of semi-sweet mango. Sever me quickly the Dead Man's Fist! 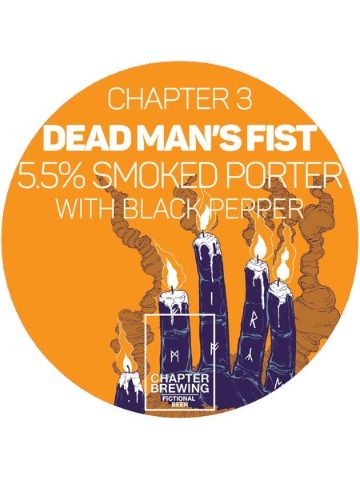 This subtly smoked porter slinks smoothly past before being followed by the crack and heat of fiery black pepper. A classic American IPA. Aroma and flavour dominate - Pine, Citrus, from U.S hops, whilst new varieties add tropical fruit. High in alcohol to balance out the huge late hopping, This is a hugely drinkable beer with a light body and dry finish. 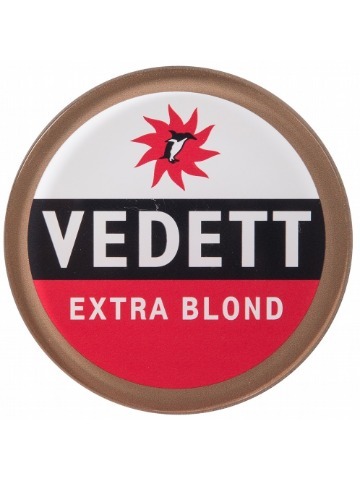 Vedett is a cult beer brand in Belgium and all over the world. It’s known for being alternative, modern, and retro. The aroma is crisp and light of grainy malts, toasted white breads, and sweet caramel. Again, the taste is lightly sweet and refreshing on the palate. You’ll pick up notes of flavorful malts and dry hops. A light Pilsner style beer imported from Germany and brewed in strict accordance with The Reinheitsgebot or Purity Order. 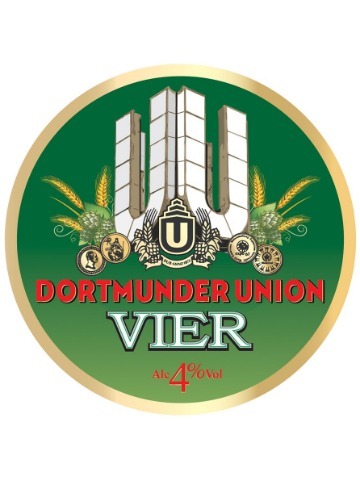 This lower abv version of Union Pils was introduced especially for the UK market to offer a lighter but still exceptional quality German pint. 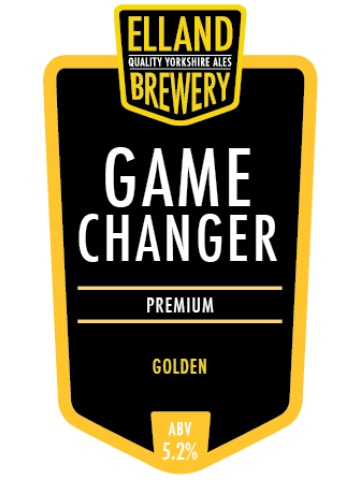 This golden lager is full of character with a beautiful crisp finish. 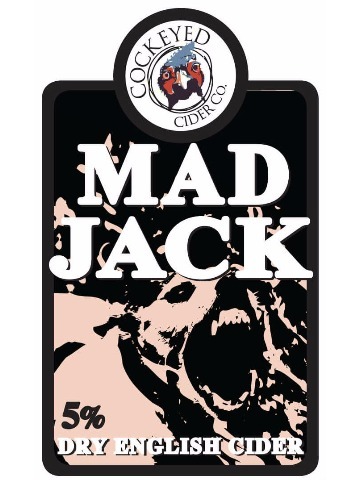 A delicious dry cider with an aftertaste of stewed apple. 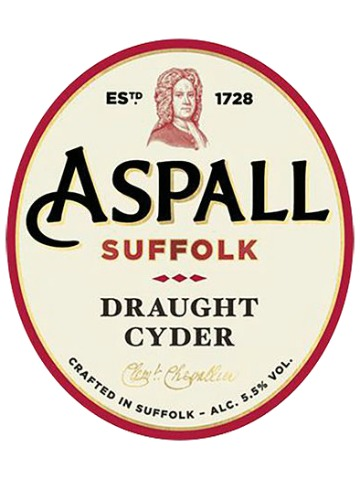 A clear bright still cider with a smooth, well-balanced fruity flavour and clean apple finish. Suitable for vegetarians, vegans and coeliacs. 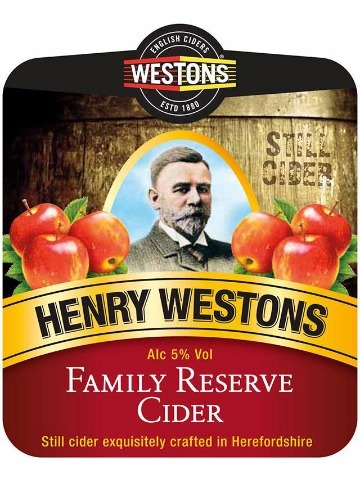 Mid straw colour and a refreshing medium dry cyder with a floral/appley aroma, especially Russet. Session blended with mango and pineapple. Think if Rubicon made beer.